Singing artist, Bongekile Simelane known as Babes Wodumo, is expected to address the media on Tuesday. She opened a case against her boyfriend Mandla Maphumulo, known as Mampintsha on Tuesday. This after a video went viral on social networks, allegedly depicting him beating her. Babes Wodumo’s father the Reverend Mbongeni Simelane has confirmed that his daughter has opened the case. He says he went to the artist’s house after receiving a call from his eldest daughter. “My daughter called me when I was sleeping. My eldest daughter told me daddy, let’s rush to Westville. I had to wake up with my wife, we went straight to where Mampintsha stays. When we got in there my daughter was crying, she was telling me that what everybody saw in social media is real,” says Rev Simelane. It is clear she switched on her IG on purpose, she needed help…. 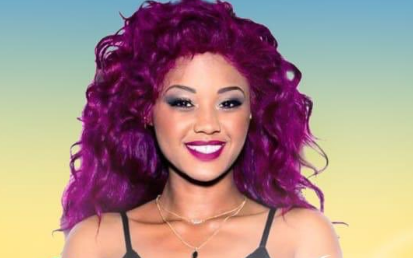 The post Babes Wodumo to hold press briefing appeared first on SABC News – Breaking news, special reports, world, business, sport coverage of all South African current events. Africa's news leader..